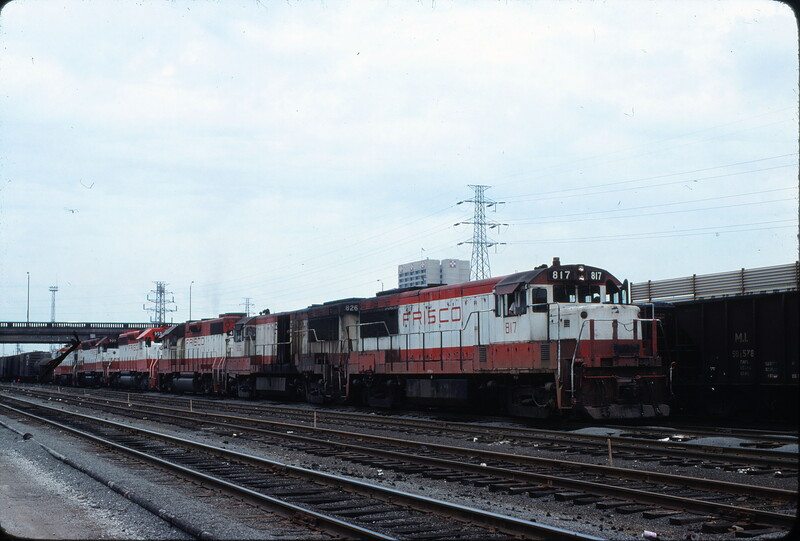 U25Bs 817 and 826, GP38-2 401, SD40-2 955, and SD45 909 at St. Louis, Missouri in September 1978 (Jerrod Hilton). 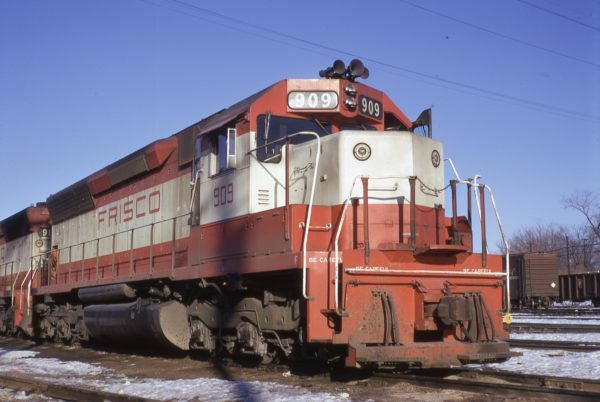 SD45 909 at St. Louis, Missouri in January 1970 (J.W. 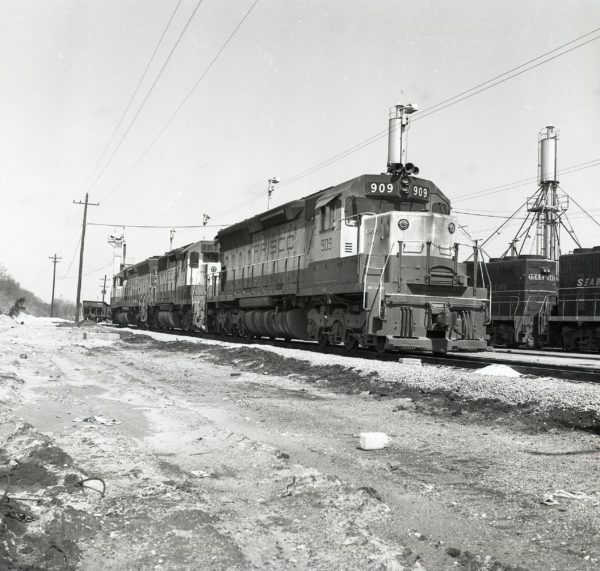 Stubblefield). 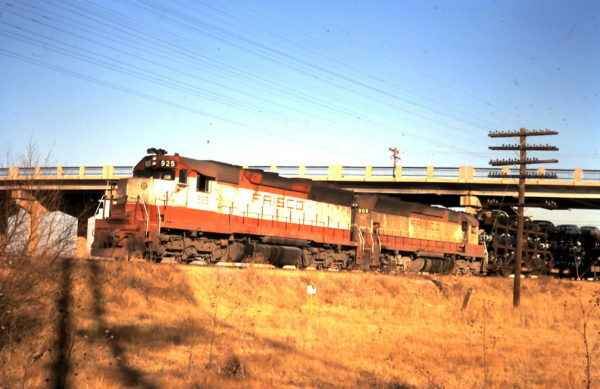 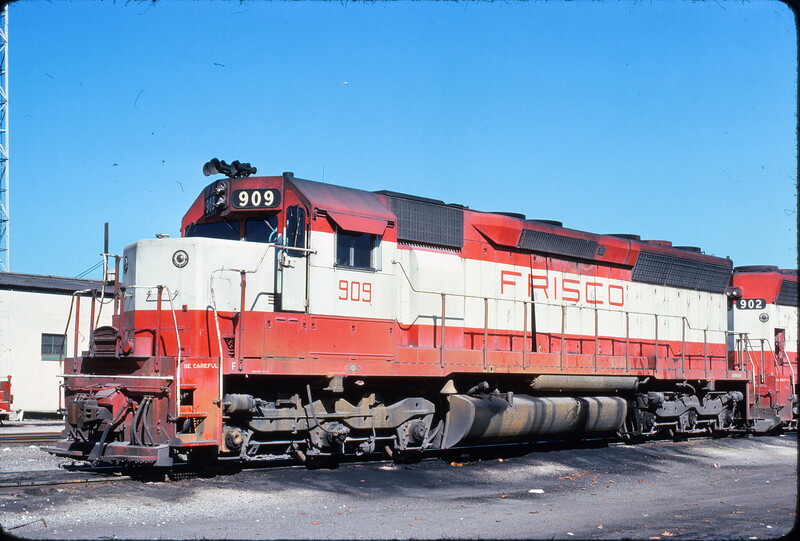 SD45 909 at Birmingham, Alabama in December 1975 (Bill Folsom). 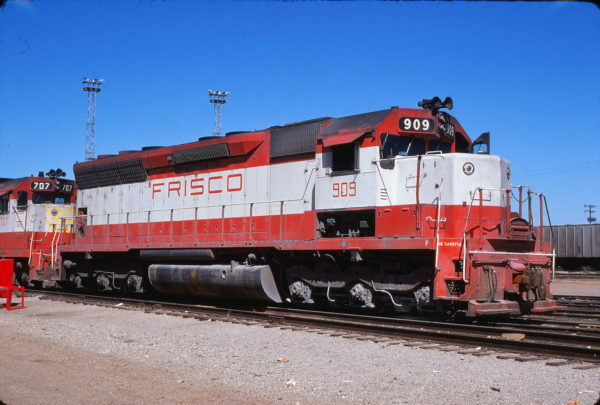 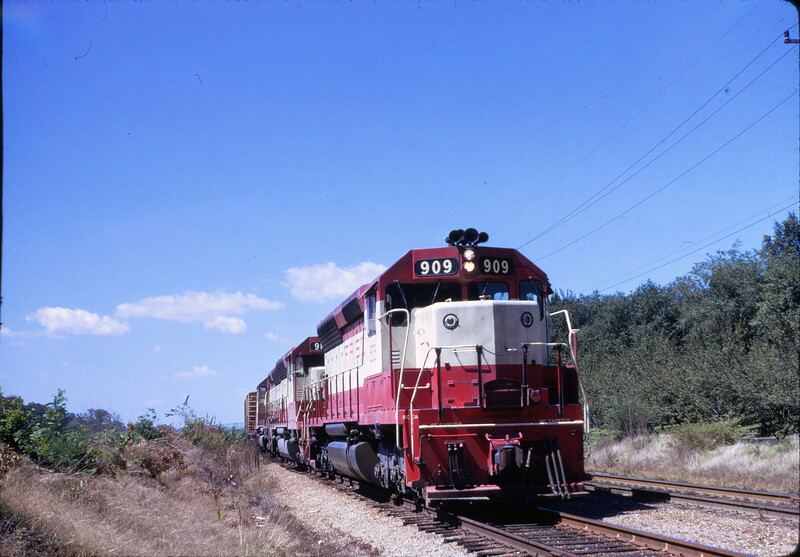 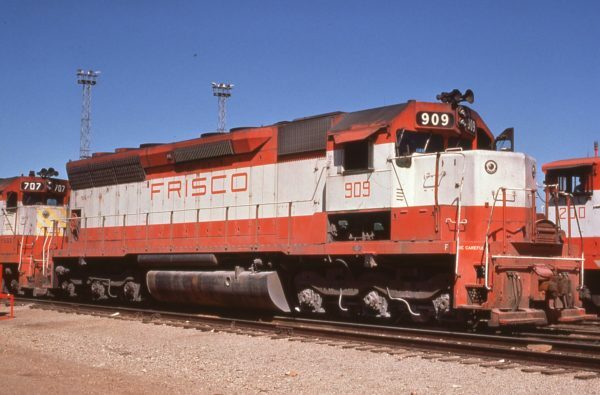 SD45s 925 and 909 at Sapulpa, OK (date unknown). SD45 909 (date and location unknown). SD45 909 at Springfield, Missouri in August 1974.